2.4GHz Digital Audio Modules, AWD608TB/TP - AIRWAVE Technologies Inc. 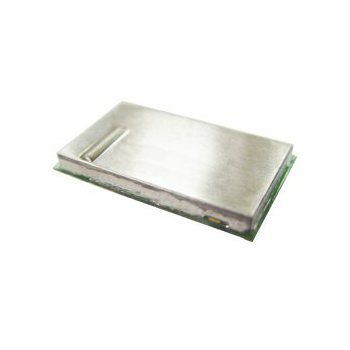 The RF module transmitter employed GFSK modulation to deliver high-speed data rate up to 1.152 Mbps. The RF module receiver with –86dBm or better sensitivity allows system to achieve at least 300 feet transmission for line-of-sight application in open site.